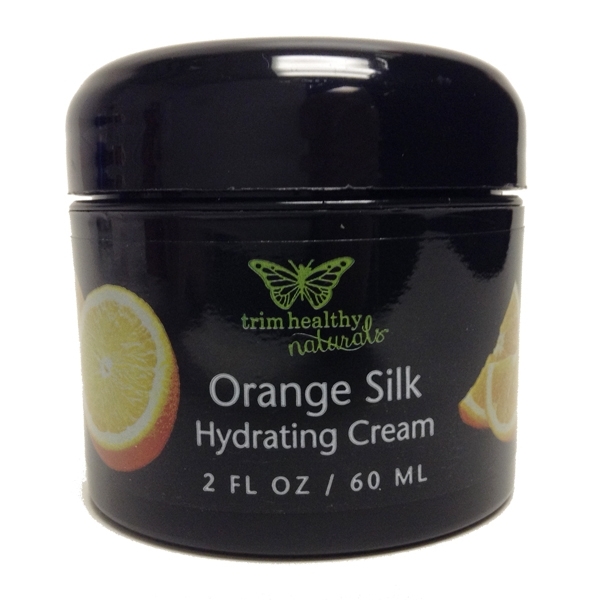 View cart “Orange Silk Hydrating Cream 2oz” has been added to your cart. Orange Silk Hydrating Cream is a decadently rich facial moisturizer that helps to reduce pore diameter while deeply nourishing your skin. This 2oz. cream is a phenomenal value and is comparable to creams costing three times as much. This is one of our most requested products, and you’ll be sold as soon as you try it. Orange Silk Hydrating Cream is a decadently rich facial moisturizer that helps to reduce pore diameter while deeply nourishing your skin. This 2oz. cream is a phenomenal value and is comparable to creams costing three times as much. This is one of our most requested products and you’ll be sold as soon as you try it. The first time you open your Orange Silk Hydrating Cream the fresh, orange scent will rejuvenate your senses and as you begin to apply it, the creamy texture will awaken your skin. We ardently refuse to add any artificial fragrances, colorants, or harmful chemicals so you can rest assured that what you are experiencing is 100% beneficial. You’ll also find Orange Silk Hydrating Cream to be a great pre-make up base helping you to achieve a flawless finish every time you apply this all-natural moisturizer. Our loyal customers consistently say that their skin looks years younger after just a few weeks of application. Others say that Orange Silk Hydrating Cream greatly helps to control their acne outbreaks. We highly recommend using our Orange Silk Hydrating Cream as a part of your daily skin care regimen. Using it in conjunction with our all-new Spünj will help you achieve the cleanest and clearest skin possible. If you’ve never tried the Oil Cleanse Method, you’ll be absolutely astonished at how deeply clean your skin will feel… it’s a spa-like experience at a fraction of the cost. 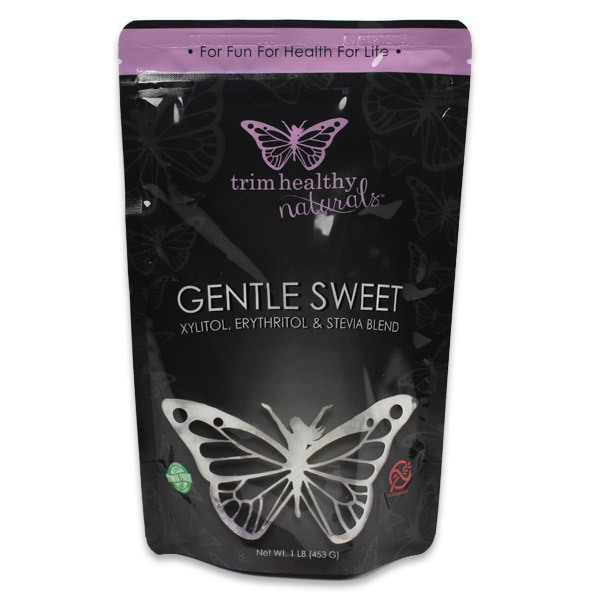 And as with all Trim Healthy Naturals’ products, you will not find any water, harmful chemicals, or nasty preservatives because everything we make is absolute skin food! I love it so far! I can tell it’s helping shrink my pores. They don’t look so pronounced! The scent is wonderful too! Feels a little greasy going on, but my skin drinks it up! (I also use with the spunj which makes my face amazingly soft & clean!!) I put this on first & let it sit for a bit & then apply my bb cream & it doesn’t affect it at all. Definitely would recommend!! Can’t wait for the fountain to come back in stock so I can try that too!! Thank you for amazing skin products! I wish I had a before and after picture to share but we didn’t even think about it. My husband’s hands were…horrible looking. Hard bumps, red, scaly, peeling skin and always looked painful to me (but he says they didn’t hurt). The doctors prescribed all kinds of creams and I’ve bought the strongest moisturizers available over the counter…nothing worked on the backs of his hands. I bought this orange cream for me but thought “why not?! ?” and put a little on the backs of his hands for a few days. Then my cream disappeared…to his side of the bathroom. After several weeks of daily application his hands look NORMAL, still man hands, and still rough as any outdoors man’s hands will be but they aren’t bumpy, scaly, red or peeling anymore!!! We are both very pleased with how this natural product defied medicinal creams and over the counter lotions to heal his hands. My sister got me some $$$ crazy high end skincare as a perk of her job once and while we enjoyed the packaging…it doesn’t hold a candle to this cream plus the spunj. Our North Dakota winters are the worst. Premature aging is a big battle for ladies up here. It’s just so windy, sub zero temps, and dry! My whole neck and face is so soft and glowing. My husband and friends have noticed, but appearances aside, my skin is so much more comfortable. We go through this quickly because I oil cleanse in the morning and at night and reapply in the middle of the day sometimes. But…no more cracking, bleeding, peeling, or flaking. I can tell I’m attached because I’m going to try the other creams but still order this one. Hubby and I both use this and love it. My face has never looked better! Thank you! The BEST facial cream I’ve ever used!!!!!!! PLEASE, please please get back in stock!!!!!!!!!! 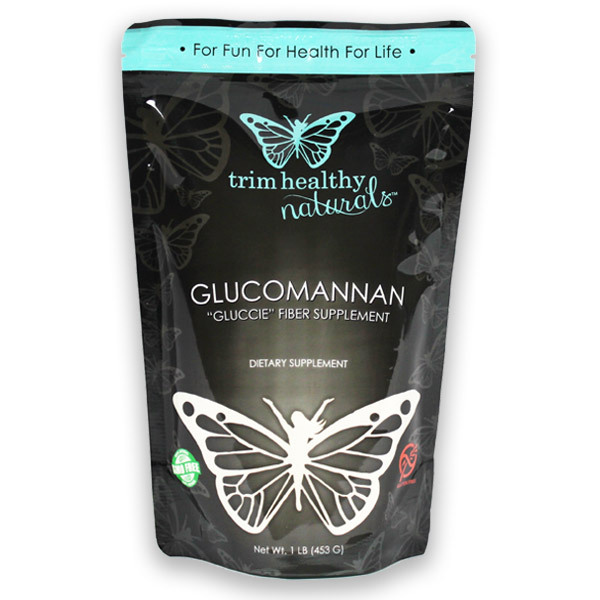 Love the product and have shared it with several who also love it. Smells great, but most of all feels great. I’ve even been told my skin looks younger and asked what I was using. Please advise when it will be available. I absolutely love this cream. I have been using it on my face for the past 3 years since it 1st came out and at age 66 I have very few wrinkles. Can’t wait for it to get back in stock. Thankfully, I bought 2 the last time and still have some left to hold me over. Anyway you can inform us when it’s back in stock? So glad you love it! We hope to have it in as soon as possible. I have been checking the availability of the orange silk cream for the last few weeks and it is still not available. Are you still making it? I’d like to know if I should find a new product. This is by far my favorite. It is my daily face cream and I am completely out. Please let me know if it is a matter of a couple weeks or if it will be months. LOVE this product, Please keep making it!! We are definitely working on getting it back in stock just as quickly as we can. So glad you love it! I Love this product!! I use it everyday. It’s the BEST face cream I’ve ever used! And it smells soo yummy! I like that it moisturizes soo well but yet doesn’t leave a greasy look. And I can apply my makeup immediately without any hassle. And after applying it to my face and neck and even my ears, I rub the remainder on my hands. This cream smells amazing! Makes my skin happy, and me because I know I’m not putting toxic chemicals into my skin. You must try this! !